Every raft trip (full/partial/motor/non-motor) will have a specific packing list per the outfitter, and this will be provided once your trip has been decided on. 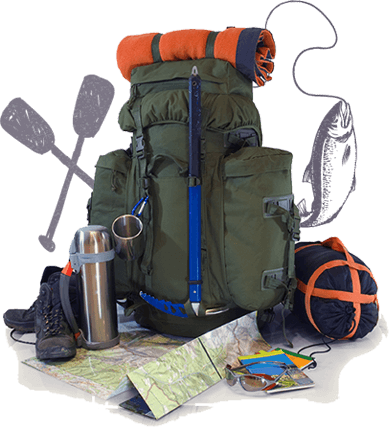 Below is a video as well as a general rafting trip packing list which will give you a good idea of what you currently have and what you will need to purchase for your rafting adventure. Partial Canyon trips which requires a hike up or down the bright angel trail, and a comfortable backpack is required as you will likely need to carry all of your clothing and hygiene products with you. Bright Angel Trail, and therefore a duffel/gym bag is recommended.